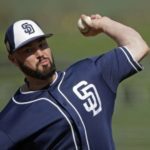 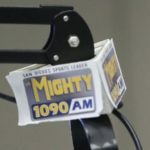 What Does the Dodgers’ Trade Mean for the Padres? 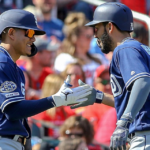 The End of Defensive Shifts? 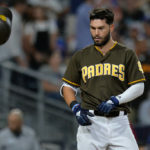 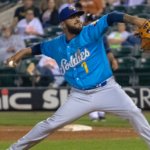 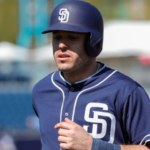 There is no doubt that the San Diego Padres must improve in the 2019 season…. 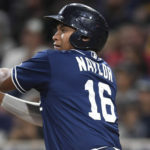 Landscape of MLB Changing- Ace or Opener?